As mentioned earlier today, we attended SF Music Hack Day this past weekend and saw some amazing demos. 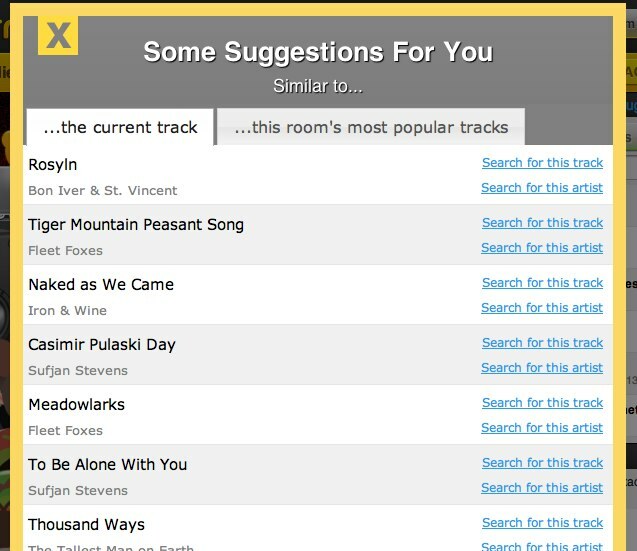 One of the more popular hacks came from a Chrome extension called Turntable.fm Extended which adds concert listings along the left-hand side of the screen for each artist currently playing in a Turntable.fm room. 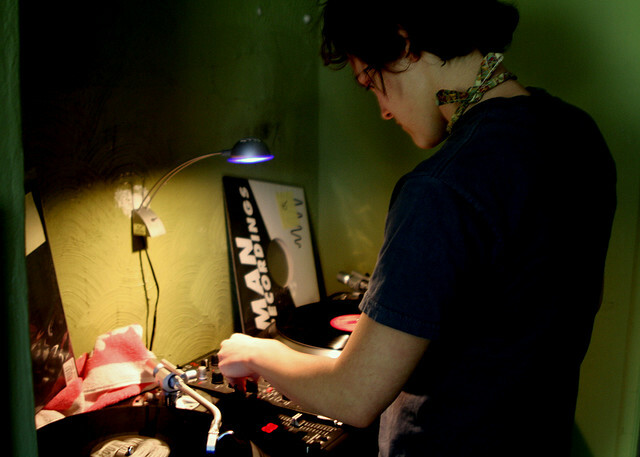 The hack itself, along with the rest of the Chrome extension, is absolutely brilliant and makes the Turntable.fm experience into a more useful one, rather than purely for your listening and chatting enjoyment. The hack comes from developer Mark Reeder and uses SongKick’s API to find concert listings for the artist sorted by distance from your current location. 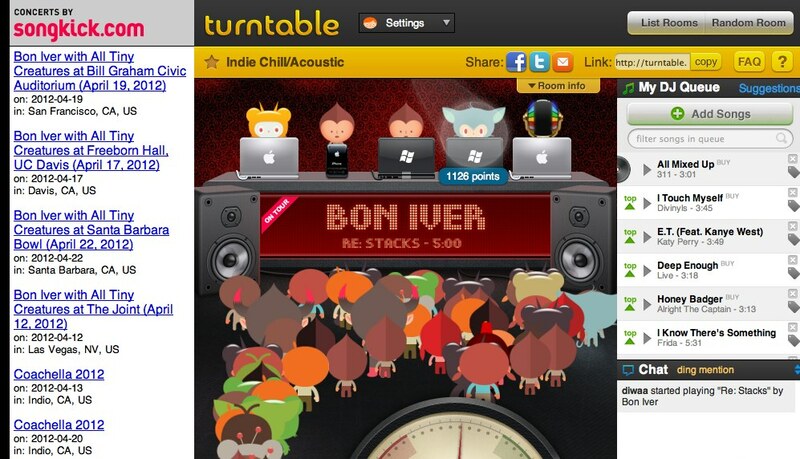 Tunrtable.fm Extended also provides some other helpful tweaks such as a desktop notifier for the Turntable.fm chatroom that you’re in. You can even tweak the notifier to only pop up when certain words are said. That filtering capability ensures you don’t get swamped with notifications. This is perfect for when you’re trying to keep a specific vibe in the room going, because there is nothing worse than a DJ playing Guns ‘N Roses in a Reggae room. This feature is also a cool way to discover new tunes for yourself to check out later on Spotify or your music streaming service of choice. While the extension does seem to slow down the page a bit because of all of the data it’s bringing in every time a song changes, it’s something you can switch on and off when you really want to learn more about the artists playing in the room.